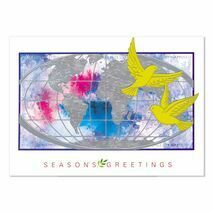 Minimum quantity for "Seasons Greeting Card SGC 1601" is 50. 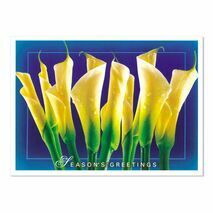 Minimum quantity for "Seasons Greeting Card SGC 1602" is 50. 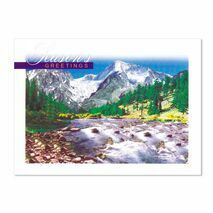 Minimum quantity for "Seasons Greeting Card SGC 1603" is 50. 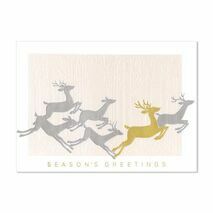 Minimum quantity for "Seasons Greeting Card SGC 1604" is 50. 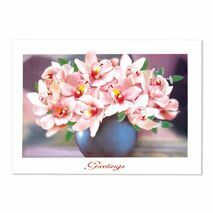 Minimum quantity for "Seasons Greeting Card SGC 1605" is 50. 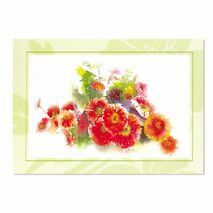 Minimum quantity for "Seasons Greeting Card SGC 1606" is 50. 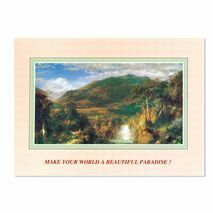 Minimum quantity for "Seasons Greeting Card SGC 1607" is 50. 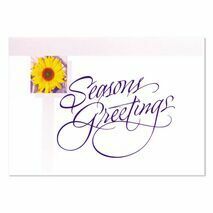 Minimum quantity for "Seasons Greeting Card SGC 1608" is 50. 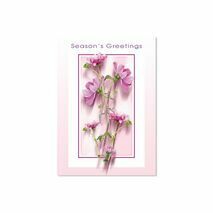 Minimum quantity for "Seasons Greeting Card SGC 1609" is 50. 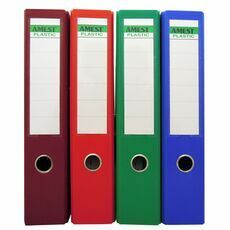 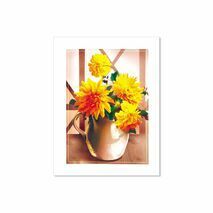 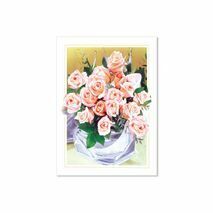 Minimum quantity for "Seasons Greeting Card SGC 1611" is 50. 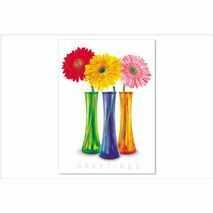 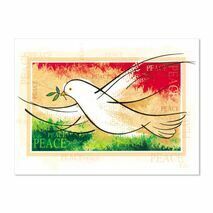 Minimum quantity for "Seasons Greeting Card SGC 1612" is 50. 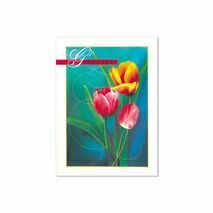 Minimum quantity for "Seasons Greeting Card SGC 1614" is 50. 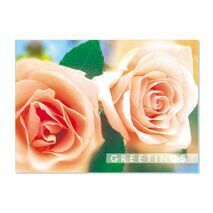 Minimum quantity for "Seasons Greeting Card SGC 1615" is 50. 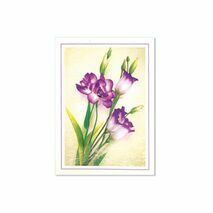 Minimum quantity for "Seasons Greeting Card SGC 1616" is 50. 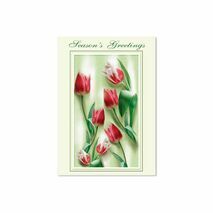 Minimum quantity for "Seasons Greeting Card SGC 1617" is 50. 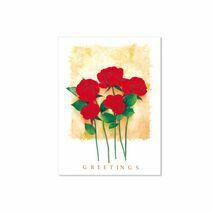 Minimum quantity for "Seasons Greeting Card SGC 1618" is 50.